Last updated on Wednesday, February 15th, 2017. 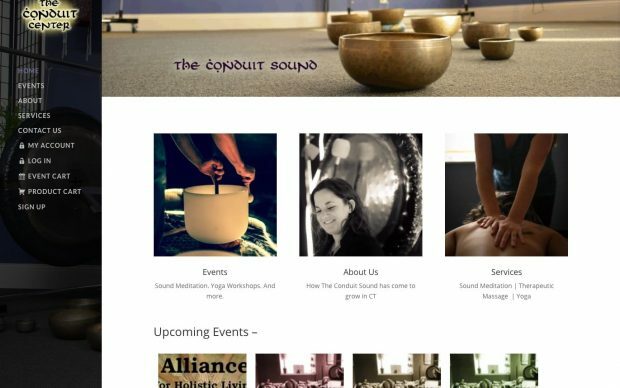 The Conduit is a collective, or ‘band’ of musicians, working together to share wellness, and self-empowerment. They’ve developed techniques of vibration, sound, and guided thought-forms to channel listeners to a relaxed state of deep introspection. Their use of specialized ‘sound-meditation’ invites listeners to a space of calm and clarity, to gain understanding of self, and access gateways or paths of self-exploration for improvement.